Christina Masiak has cheered 10 times.  Christina has helped keep other people motivated, Christina has noticed what others have done and cheered 10 people. We doff our caps to you Christina. 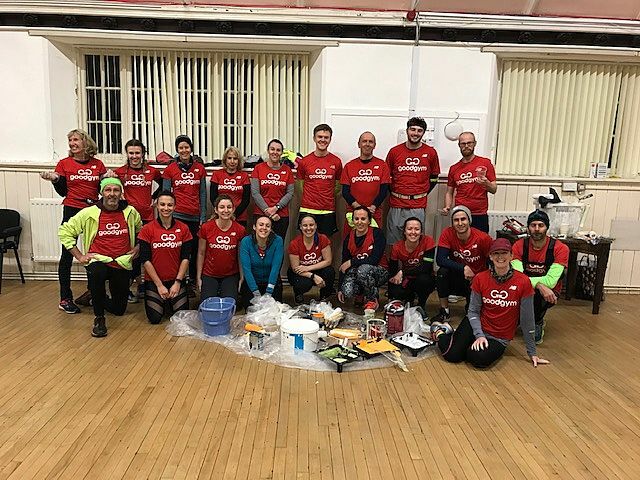 32 runners ran 7.0km to help the Byker Community Centre in Newcastle. 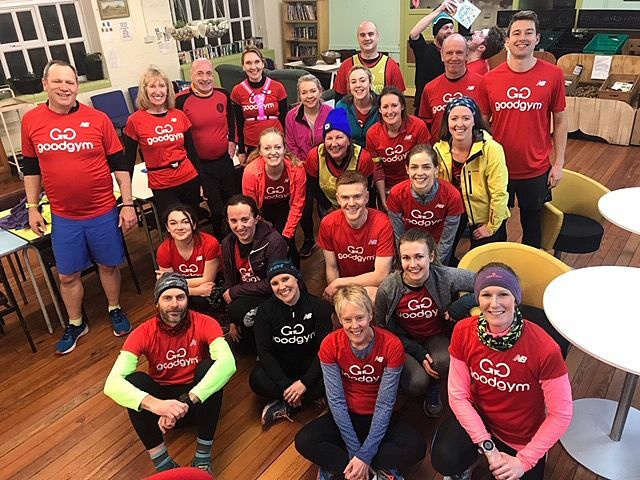 Christina Masiak has completed 5 good deeds with GoodGym. 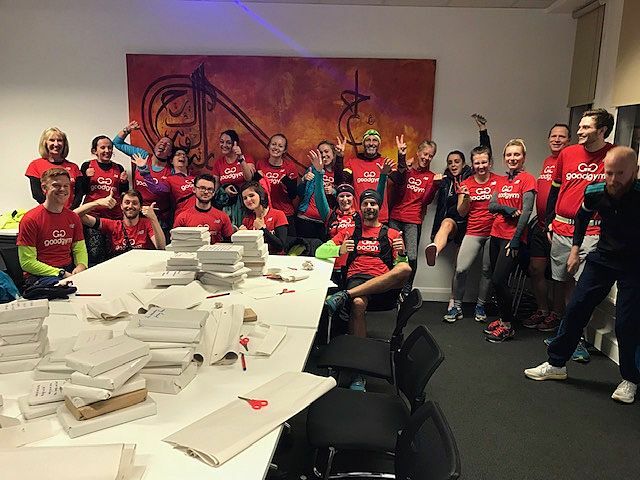 34 runners ran 3.0km to help the Newcastle University Students Union in Newcastle. Brush it, brush it real good. A painTstakingly good Monday. 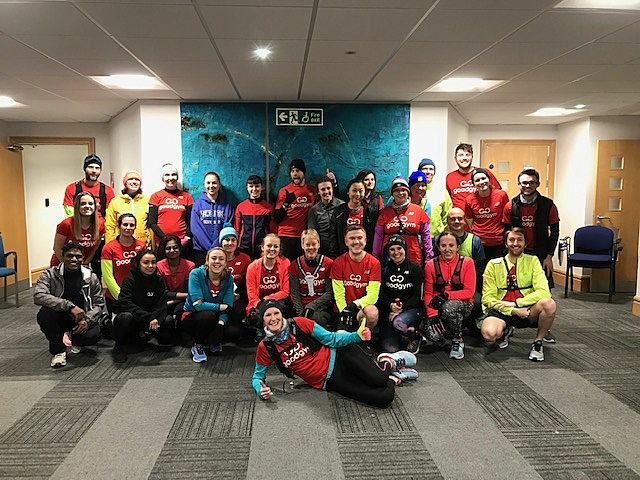 19 runners ran 9.0km to help the Age UK in Newcastle.